Birdsong offers a host of activities "in house" including fishing, boating, swimming, and general outdoor recreational fun. 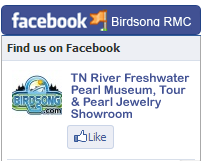 Home of North America's ONLY freshwater pearl-culturing operation - The Tennessee River Freshwater Pearl Museum, Farm and Tour - "walk-in's" may visit the museum, enjoy the video presentation, and shop from the pearl jewelry showroom. Guided tours require advance reservations. CLICK HERE for more information. 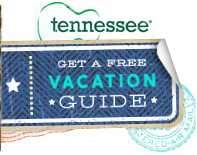 For our visitors who just can't have ENOUGH fun, or need suggestion planning their route itinerary... check out our listing of nearby attractions. CLICK HERE. 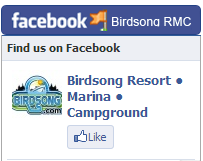 A PEARL of a TOUR; A GEM of a DESTINATION Or should I say, Birdsong Resort, Marina and Campgrounds. CLICK HERE for story.